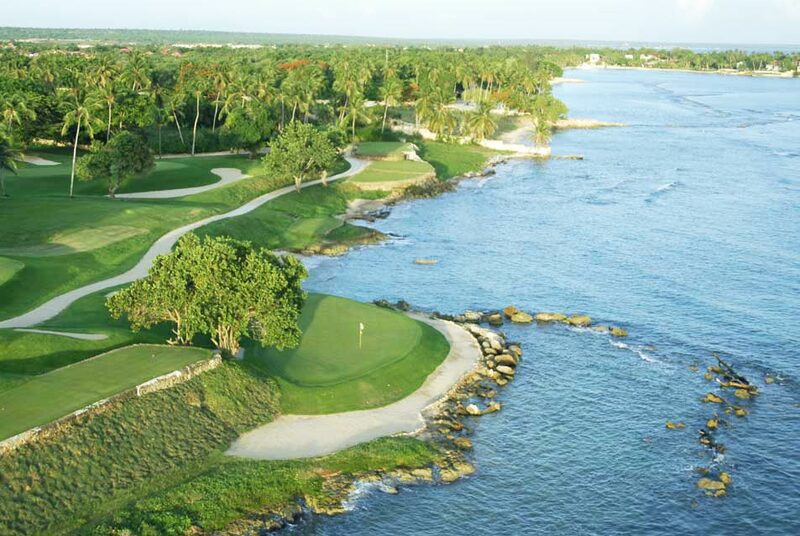 Casa de Campo features 3 championship golf courses designed by the legendary World Golf Hall of Famer Pete Dye: Teeth of the Dog, Dye Fore, and The Links have been meticulously designed around the coral shores, mountains and rolling hills of the Dominican Republic and offer the ultimate golfing experience. Costamar 10 borders the Signature 16th hole of the world-renowned Teeth of the Dog golf course, voted #1 golf course in the Caribbean and ranked #39 in the world. As Pete Dye’s signature course, it features 18 jaw-dropping beautiful holes, including 7 right along the ocean. 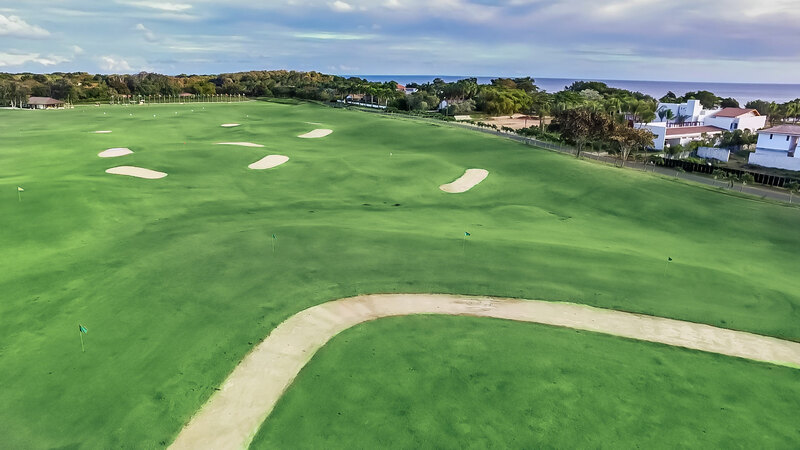 Due to the strength and number of players of this generation, who can hit a drive of 350 yards, Casa de Campo has built a new, more spacious and modern driving range. The new driving range measures 430 yards, it is 60% larger than the previous driving range and the supervision of design and construction was the responsibility of golf Hall of Famer Pete Dye and his son, PB Dye. This new driving range is located walking distance from Costamar 10. 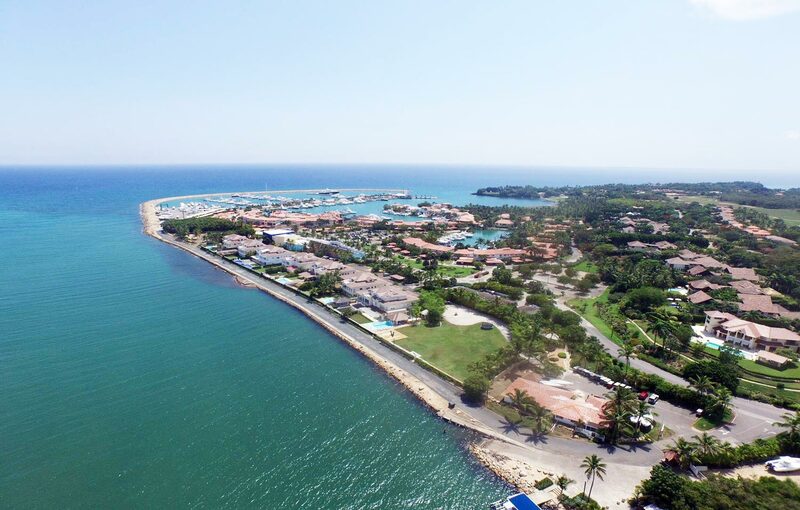 Less than ten minutes from Costamar 10 is the heart of Casa de Campo’s community ocean playground: the Marina. Inspired by the quaint seaside villages that dot the Mediterranean coastline, the Marina is more than a place to berth. It is an idyllic sun-soaked village for mega-yacht enthusiasts, sport fishermen, and landlubbers alike. Browse the shops, catch the latest movie in the resort’s private movie theater, relax in the breezy cafés, and dine under the stars overlooking luxury yachts and speedboats. 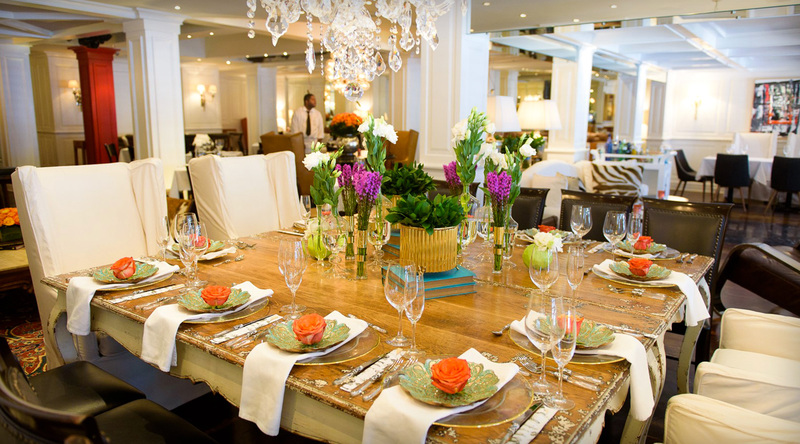 Casual, gourmet, and fine dining options abound in Casa de Campo. 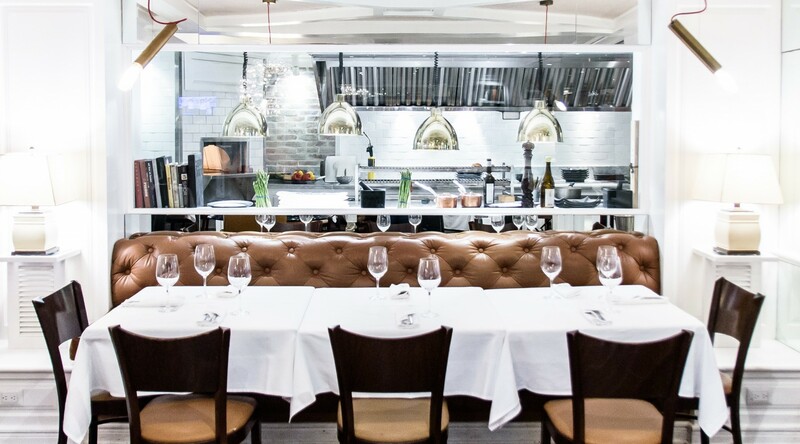 Spanish tapas, comforting Italian, fresh sushi, zesty Latin, signature pizzas, colorful Caribbean and typical local dishes, healthy organic creations and international fusion cuisine are just some of the options available to you and your guests. In quaint cafés and breezy seaside bars, enjoy refreshing cocktails, grilled fare, artisanal coffee drinks, and cool treats. 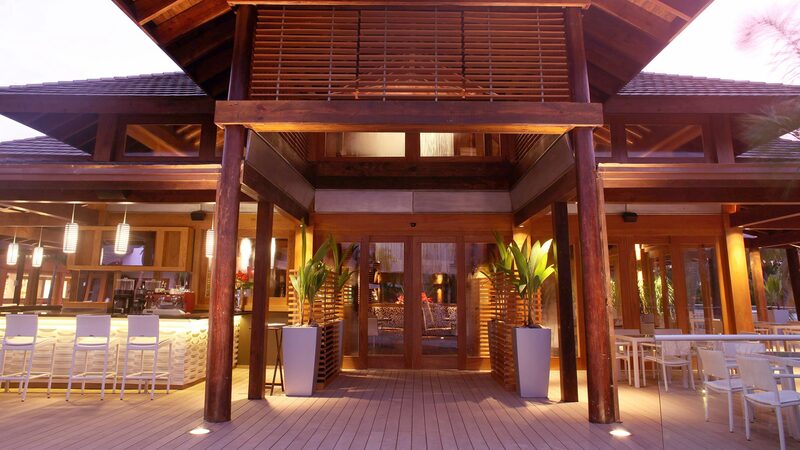 For some after-sun fun, explore the wide variety of bars, lounges and nightclubs throughout the whole resort. At the heart of Casa de Campo and minutes away from Costamar 10 is Minitas Beach, a private and pristine sanctuary that is perfect for soaking up the sun in your chaise lounge under a softly swaying palm tree while sipping a signature piña colada drink served inside a fresh, local pineapple...or enjoying sports like snorkeling, kayaking, paddle boarding and so much more in crystal-clear turquoise waters. You can also sail away in your catamaran and explore the secluded Catalina and Saona Islands, where even more hidden beaches and lush surroundings await. 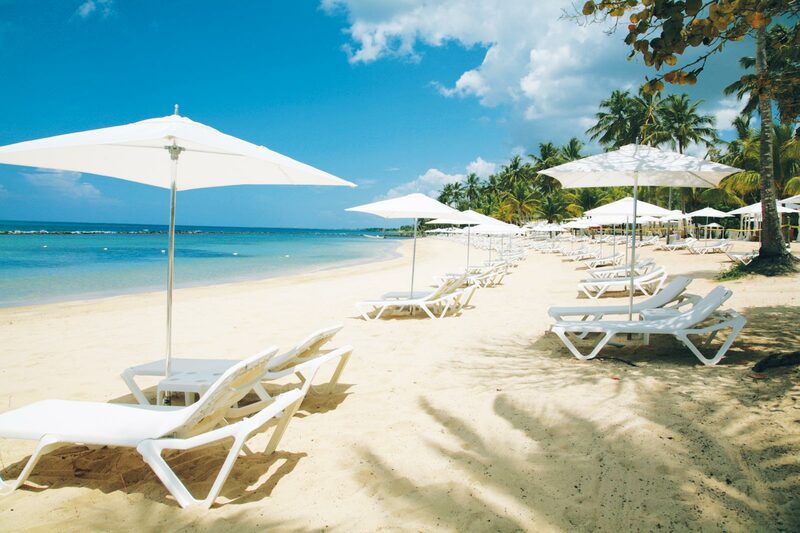 Casa de Campo is the Caribbean’s most exclusive private resort community. Nestled along the Dominican Republic’s breezy southeastern coast, this 7,000- acre, ultra-luxe tropical playground features a unique array of amenities including an expansive marina & yacht club, pristine beaches, spa, tennis club, equestrian & polo facilities, world-class dining, shopping, and so much more. 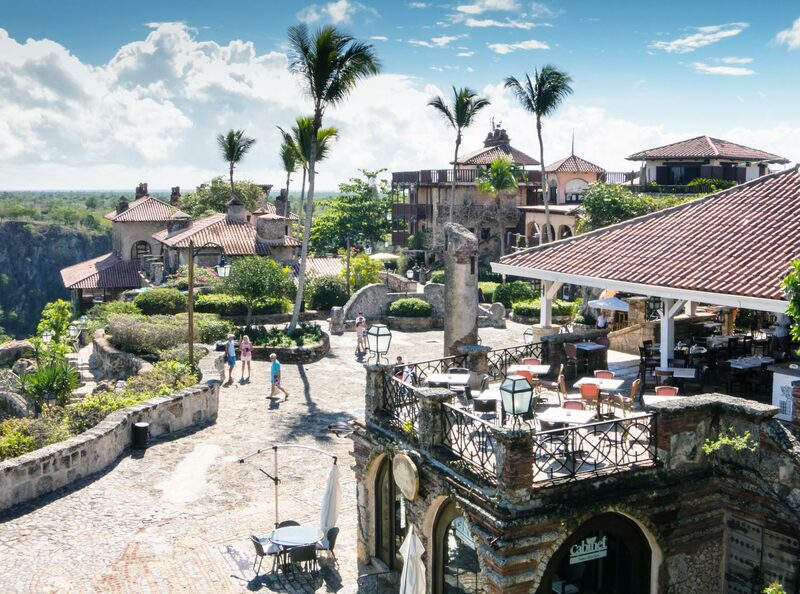 Altos de Chavón is a private 16th century replica of a Mediterranean village right inside the Casa de Campo Resort. Bordering the Chavón River, the village was designed by Dominican architects Jose Antonio Caro and Roberto Coppa and built with handcrafted materials by local artisans. Altos de Chavón offers incredible views of the Chavón River, as well as a vast array of cultural activities for residents, tourists and artists. Parsons School of Design is affiliated with the Altos de Chavón School of Design located right in the village, and the students’ work is displayed everywhere. Here you will find art galleries, Saint Stanislaus Church, shops, bars, nightclubs, gardens, and an incredible amphitheater that seats 5,000 and hosts top performing artists year round. 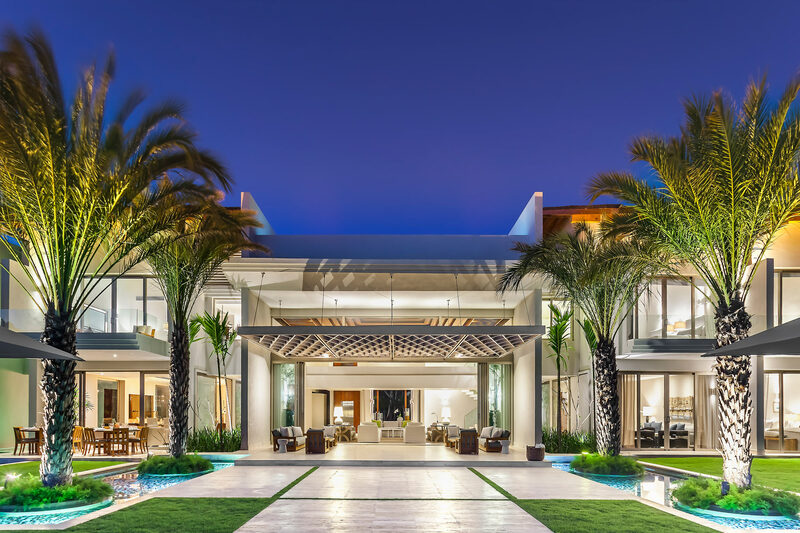 Only a 2 ½-hour flight from Miami and just an 8-hour flight from Paris, the private Casa de Campo resort community is located in the Caribbean, on the southeastern coast of the Dominican Republic. Arrival to Costamar 10 is easy, since there are several airport options available. 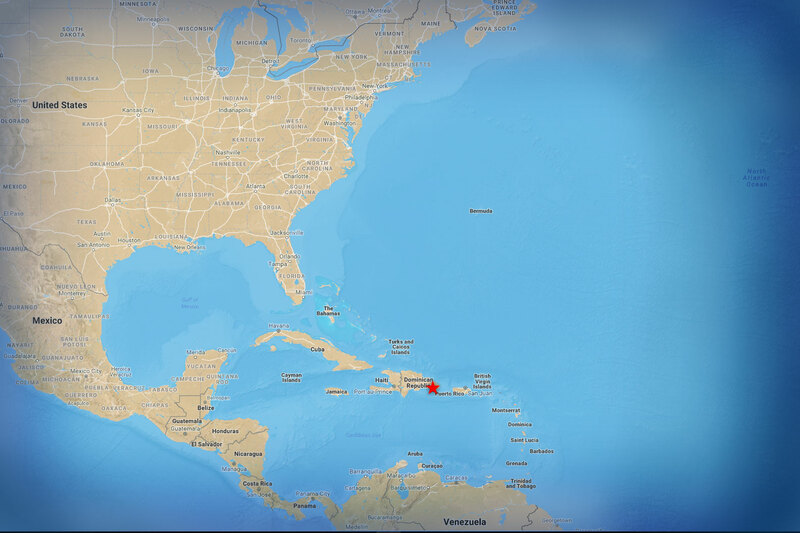 La Romana International Airport (LRM) is 5 minutes away and the closest to Casa de Campo. Las Americas International Airport in Santo Domingo (SDQ) and Punta Cana International Airport (PUJ) are also international, quick-option airports to fly into. Upon touchdown, you’ll be transported by your driver to Costamar 10, and the unwinding magic will begin!